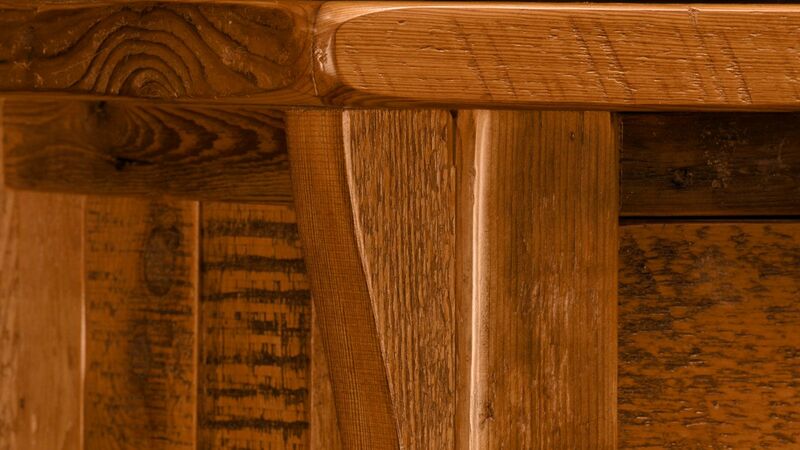 Craftsmanship means a lot when it comes to a new piece of furniture. 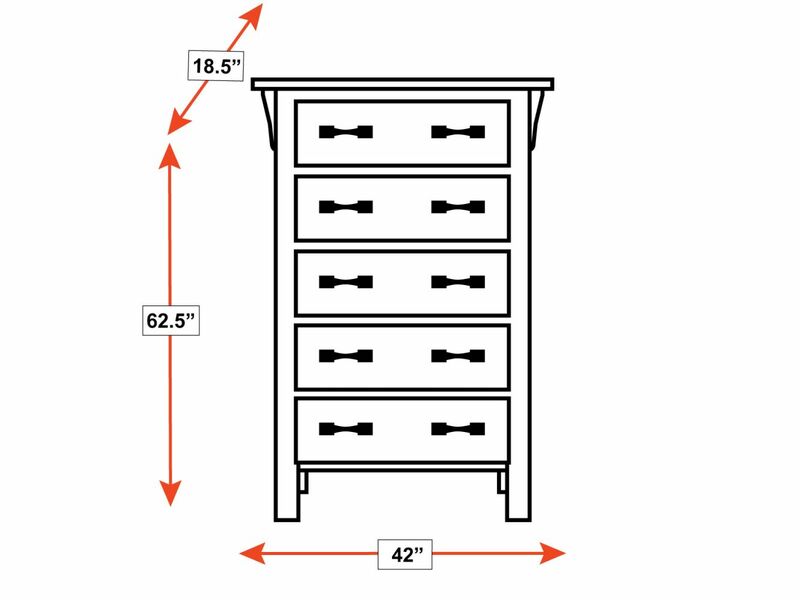 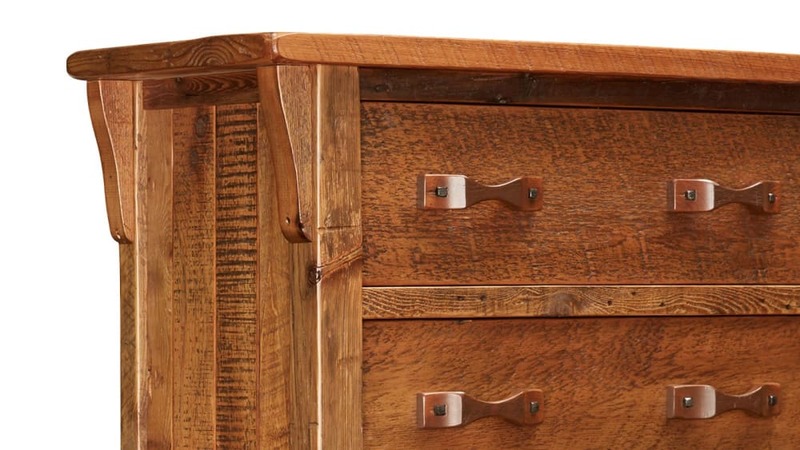 An American-made chest of drawers, constructed using traditional techniques, guarantees high quality. 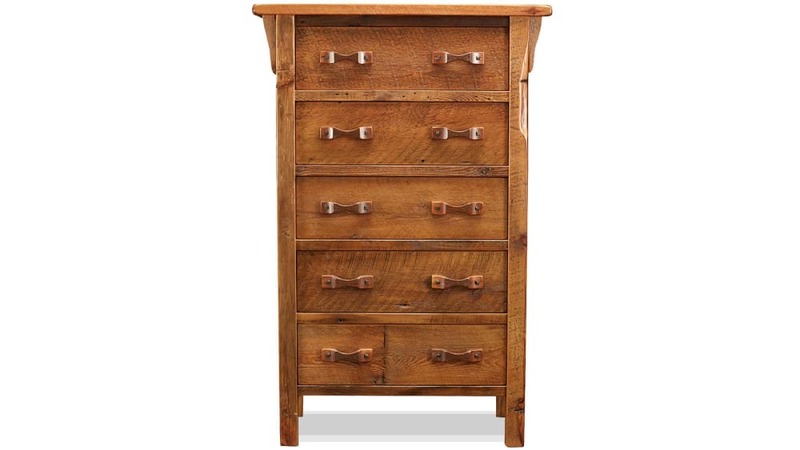 From the strong, clean lines to the unique embellishments and hardware, the Canyon Lake Chest amounts to more than just a passing fad. 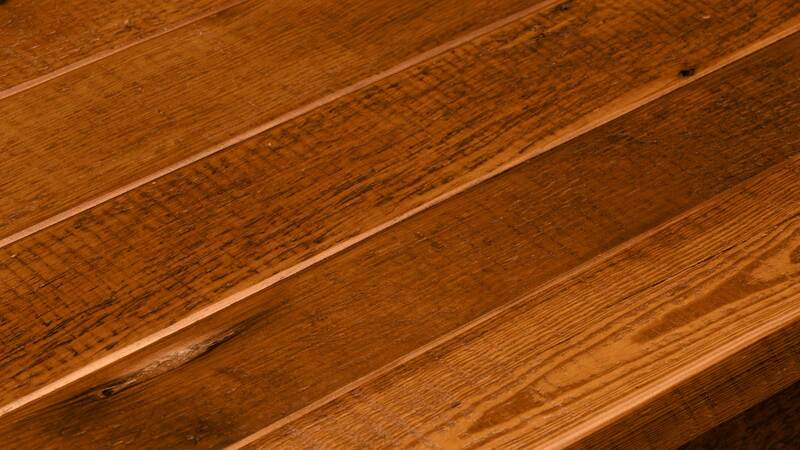 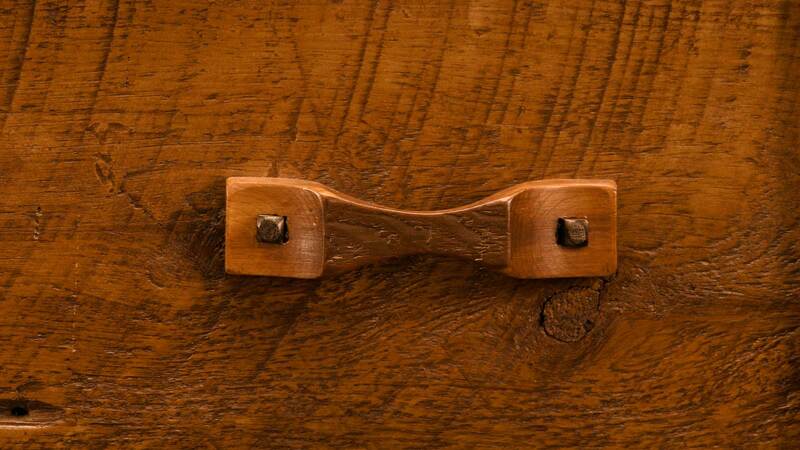 This reclaimed timber has a special glow from years past, and it will continue to shine in your home for years to come! 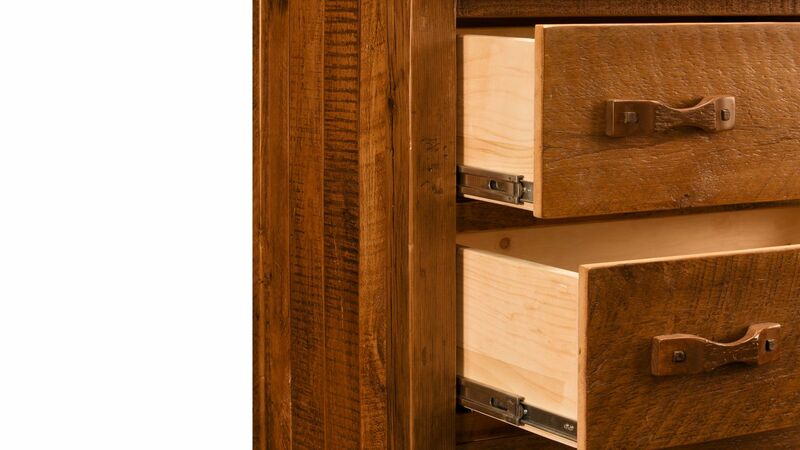 American-made quality construction means this chest will last for a lifetime of use. 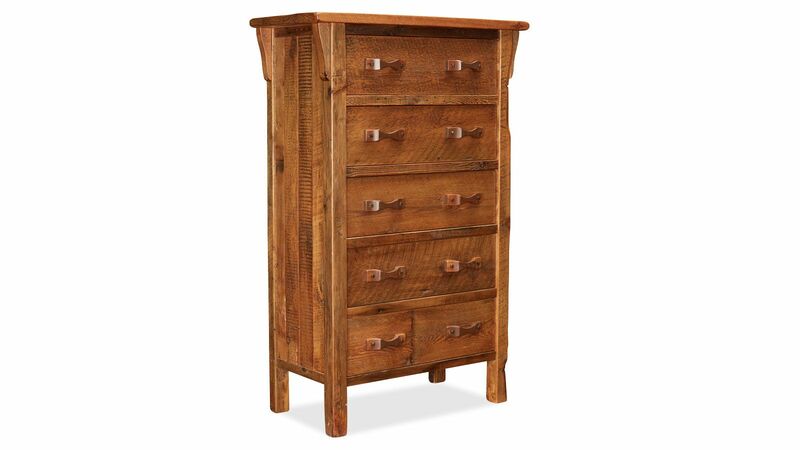 Built from reclaimed, old-growth timber, this piece offers a warm glow to your room..
A moisture-resistant finish ensures long-lasting beauty.